This week takes place entirely on the plain and runs first along the Ticino and then along the Po river crossing the border between Lombardy and Emilia Romagna. 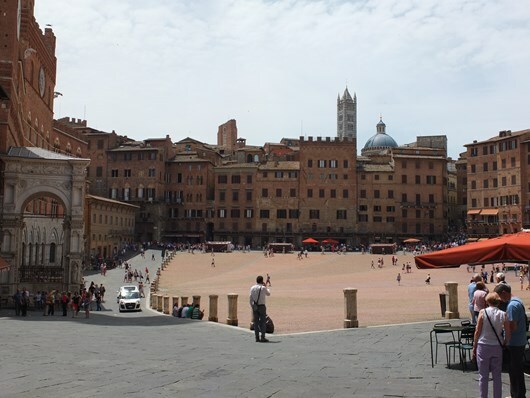 This is the third stage of the Via Francigena, the Pilgrim Route to Rome. This week takes place entirely on the plain and runs first along the Ticino and then along the Po river crossing the border between Lombardy and Emilia Romagna. 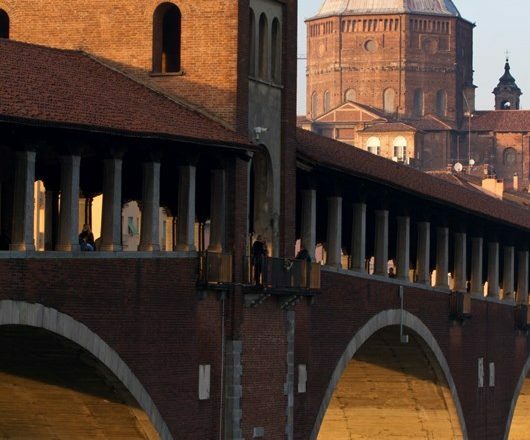 This is mainly a rural area rich in medieval abbeys and monasteries and in the beautiful towns of Pavia, Piacenza. In some stretches, now covered in busy roads, it is not possible to follow the original route, but nearby there are many signs of it and we take you through the most beautiful and accessible countryside. 7 nights. 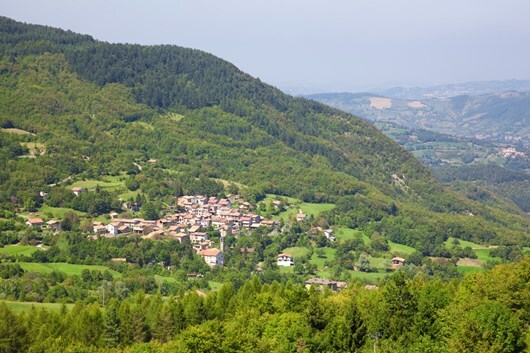 Accommodation in hotel**/*** , hostels, and agriturismo in double rooms with private facilities;bed and breakfast service;luggage transfer; transfers if described in the programme;detailed description of the route and informative material.Back up if required. Paths, white roads and secondary roads. Garlasco is one of the main towns of the Lomellina area and it is renowned for the Sanctuary of the Madonna della Bozzola, visited every year by pilgrims and believers. Height at departure: 93 m a.s.l. After breakfast end of the tour – transfer to the station from La Broncarda or continue to Fornovo if you have booked one more week tour.